Volkswagen Group has launched production of its dual-clutch transmission at a new plant in Tianjin, northern China, to supply its ever-expanding fleet in the world's largest car market. The 265 million euro (2 billion yuan) factory can build up to 450,000 units of VW's direct-shift gearboxes annually. The plant's yearly production capacity will increase to 1.2 million units by 2016, the automaker said. Volkswagen also plans to establish a test center in Tianjin in 2016 for all DSG transmissions produced in China. VW opened its first DSG plant in the country in 2010 in Dalian, northeast China. DSG transmissions are widely used in Chinese-built VW and Skoda models. A dual-clutch transmission works like two automatic transmissions side by side. One clutch serves the odd gears and reverse, and the other clutch serves the even gears. Dual-clutch technology offers better fuel economy than automatic transmissions, which lose power and fuel economy in the torque converter. 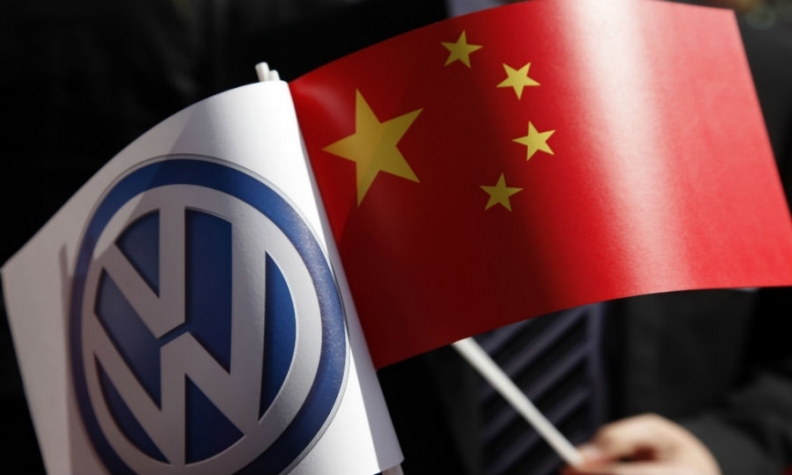 Volkswagen was forced to recall 384,181 group vehicles equipped with the DSG units in China last year after some owners reported abnormal vibrations, loss of power and sudden acceleration, according to a report from state-run China Central Television. Smaller recalls were also ordered in Japan, Singapore and Australia. In the first 10 months of this year, VW Group, which includes the Audi, Skoka and VW brands, has delivered 3.03 million vehicles in China, an increase of 14 percent. China is the group's biggest single market.